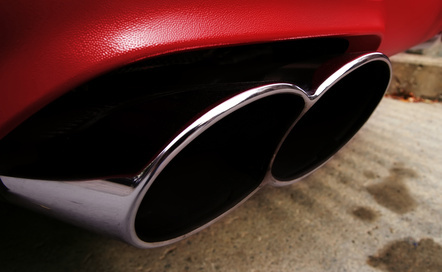 An exhaust in good condtion is vital to the performance and efficiency of your vehicle. Here at Checkpoint we supply and fit exhausts from manufacturers such as Timax, Bosal, Mongoose, Sebring, Milltek and many more. The exhaust system is one of the hardest working parts of your car. From the moment you turn the key your exhaust system is at work. An exhaust system on most vehicles usually consists of the manifold, front downpipe, catalytic converter (on all vehicles made after 1993), centre section and rear silencer box. We can supply top quailty systems, manifolds, catalytic converters and back boxes from type-approved manufacturers. All our systems carry a minimum of a one year unlimited mileage warranty for extra peace of mind and some are even available with a lifetime warranty! Contact us now for a free no-obligation quote or to book in for a free exhaust check! We’ll even make you a cup of tea while you’re waiting! Save fuel & lower emissions!